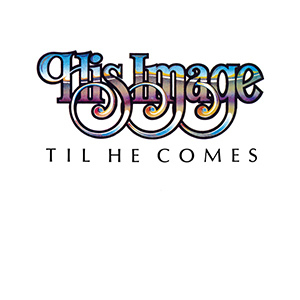 Til He Comes is the final album in the His Image series. The sound of His Image was the most basic and natural, utilizing the greatest instrument – the human voice. The mission of His Image was to teach the Word of God in song, to reach the lost and edify the saved.